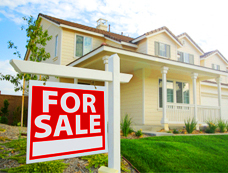 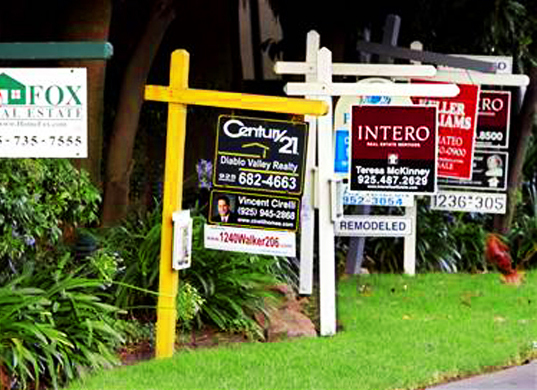 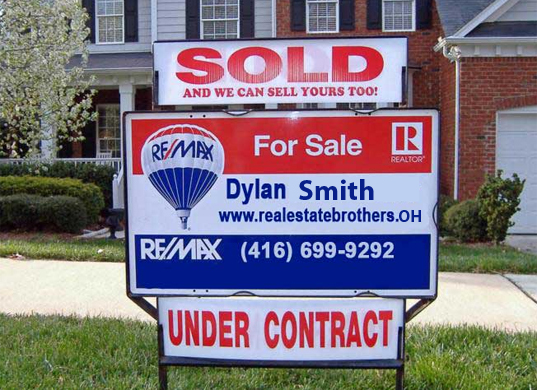 In real estate, a sign to properly display your property can be just as important as where your property is. We provide solutions for advertising the lease or sale of any type of commercial or residential real estate, including apartments, homes, warehouse space, and office buildings. Whether you want to bring attention to a listing, promote an event or open house, or identify a job site, our creative solutions put your company's name next to the properties you represent and can help you attract prospects or make the sale. 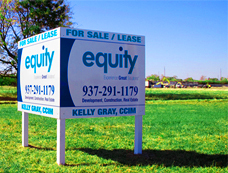 Sign City even offers discounts for larger orders. 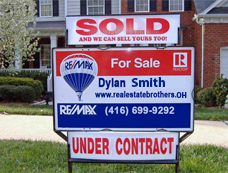 To find out how a Real Estate Sign can help your business, give us a call. 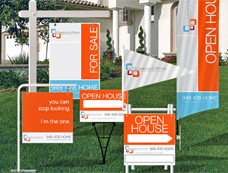 Unlimited quantity and color options.